On behalf of Admin of JML Law, A Professional Law Corporation posted in Product Liability on Wednesday, Mar 21 2018. Food poisoning is not something you would want to leave unchecked. Whenever people have the symptoms of food poisoning such as bloating, indigestion, diarrhea, pain in the abdomen, nausea, vomiting, and others, they often fail to recognize the real danger of their condition. You may have consumed contaminated food, and your life may be in danger. 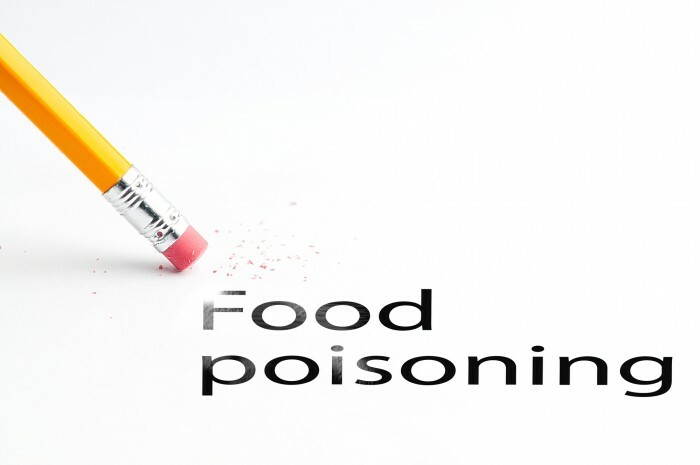 Our Los Angeles product liability attorney from the JML Law warns that contaminated foods and food poisoning is not something you would want to joke around with. Food poisoning is not some illusory or distant thing that should not both you. In fact, it is more real than you think. How common is food poisoning in the US? Statistics shows that more than 5,000 Americans die of foodborne diseases every year, while there are about 76 million illnesses caused by foodborne diseases. What you may not have known about food contamination and food poisoning is that all parties in the food industry, including but not limited to restaurants, cafes, food suppliers, and grocers, have a legal duty to comply with federal and state health and safety guidelines in Los Angeles and other cities of California. Sadly, some companies and individuals who have that duty fail to prevent or reduce food contamination, and, as a result, people get injured (and even die). Any negligence, carelessness and recklessness regarding preparation and sales of food is taken seriously by California courts, which is why you may want to consult a Los Angeles product liability lawyer if you have been injured as a result of food poisoning and want to recover damages. Fail to prevent foreign objects getting in food and/or detect the presence of foreign objects before it is too late. As we have mentioned above, most people in Los Angeles and elsewhere in California fail to recognize the real symptoms of food poisoning and foodborne disease and downplay the seriousness of these symptoms (hoping they are temporary). If you believe that you have food poisoning and/or you have consumed contaminated or otherwise harmful food, seek the immediate legal advice of our product liability lawyer at the JML Law. Contact our Los Angeles offices to get a free consultation today. Call at 818-610-8800 or send us an email.